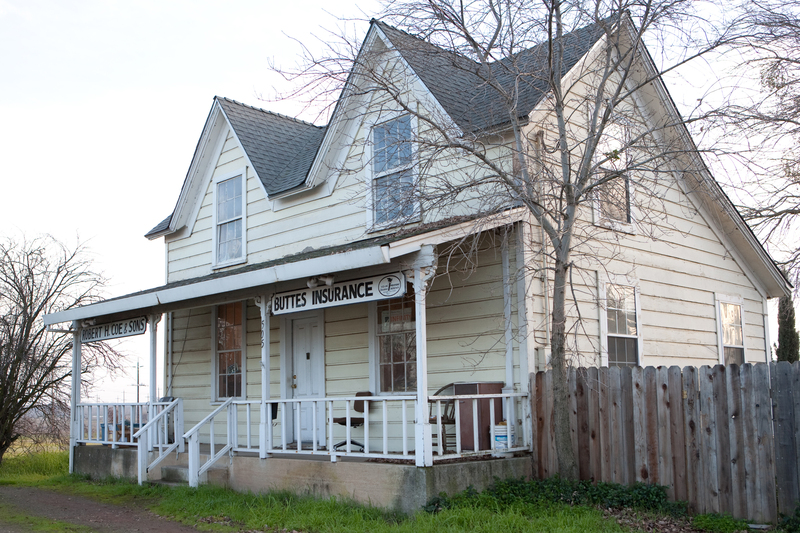 Buttes Insurance Agency provides voluntary benefits to businesses in Live Oak, Yuba City, Wheatland, Penn Valley, Oroville, Biggs, and surrounding areas. 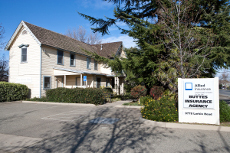 At Buttes Insurance Agency, we understand that in order to maintain a happy, productive workplace, you need to hold on to quality employees. The best way to keep employees happy is by addressing their concerns with a benefits package that fits their needs. If you work with them, they’ll work for you. 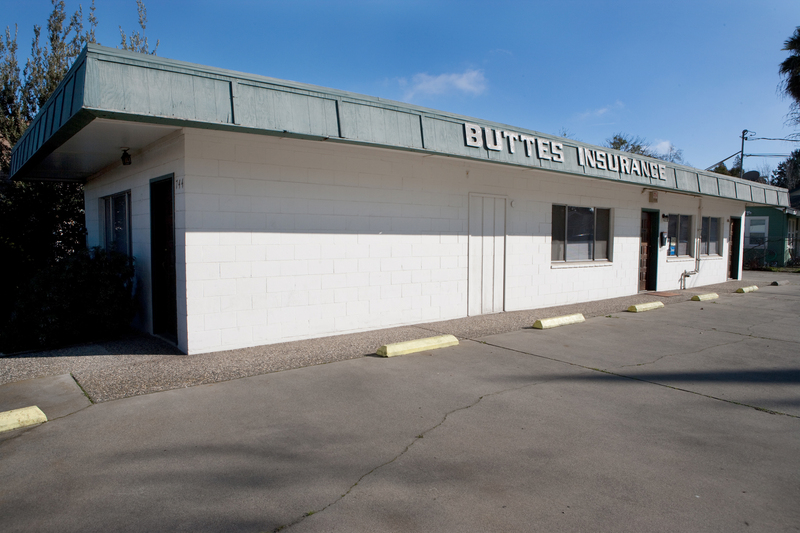 Contact a representative at Buttes Insurance Agency to go over all of the voluntary benefits solutions we offer.